Farm & Agribusiness – the world’s first industry. The most important industry. Thousands of years later, it is still just as important and high risk as it ever was. The landscape is changing in California and many farms are now incorporating other activities into their operations, such as pumpkin patches, farm tours, petting zoos, horseback riding, pony rides, and more. Many farms are also selling direct to the consumer through CSAs and farmers markets. Many farms, which we call Agribusiness, also incorporate an element of processing their harvested product into another type of food product, like apple pies, date shakes, or orange juice. I can help you with Farm Insurance. 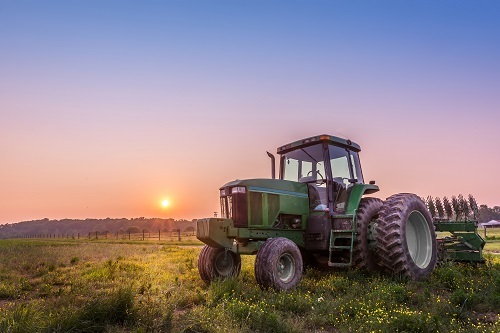 If you have questions or want to know more about insuring your farm, agribusiness, or agritainment business, please call me at 909-793-6878 or email at eli@giscoverage.com.